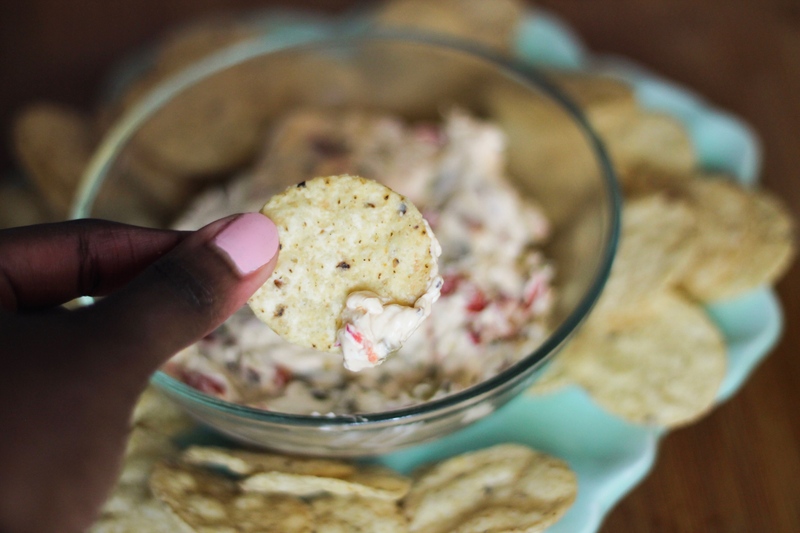 Easy Food: This Sweet and Spicy, Chips and Dip Recipe is LIT! 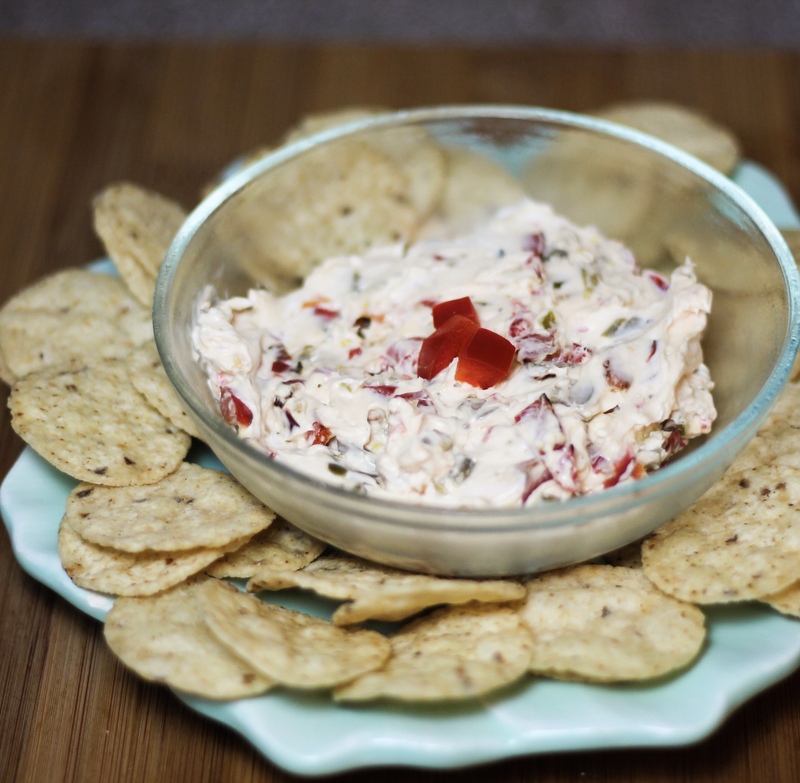 If you love the sweet chilli Doritos, you’ll loooove this chips and dip recipe. 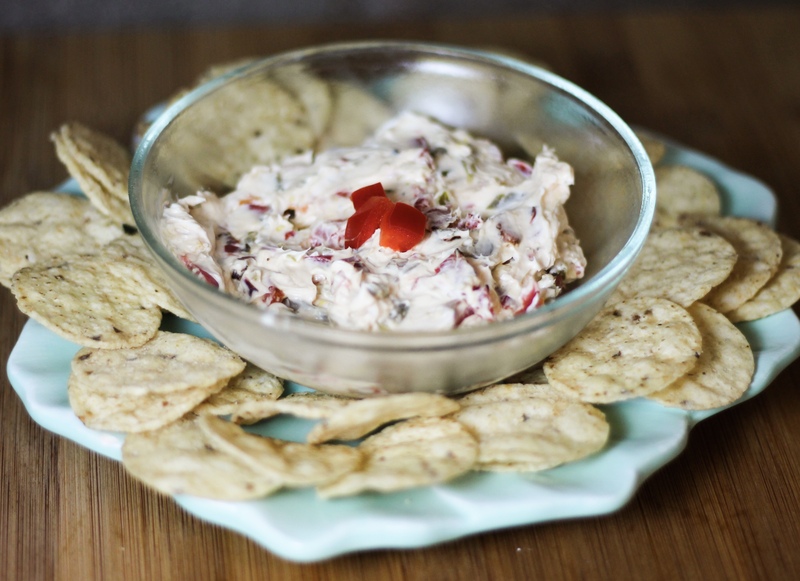 Its sweet with a spicy kick that will leave your Thanksgiving guests wanting more. It’s super simple. This serves two, so feel free to adjust the quantities according to your preferences. Allow the cream cheese to soften at room temperature. 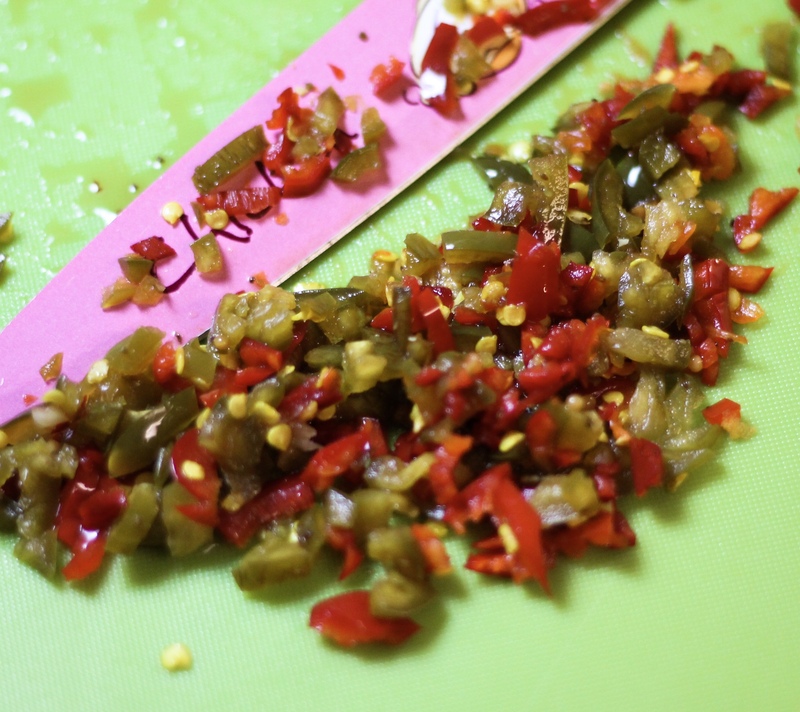 Drain and chop the candied jalapeños. 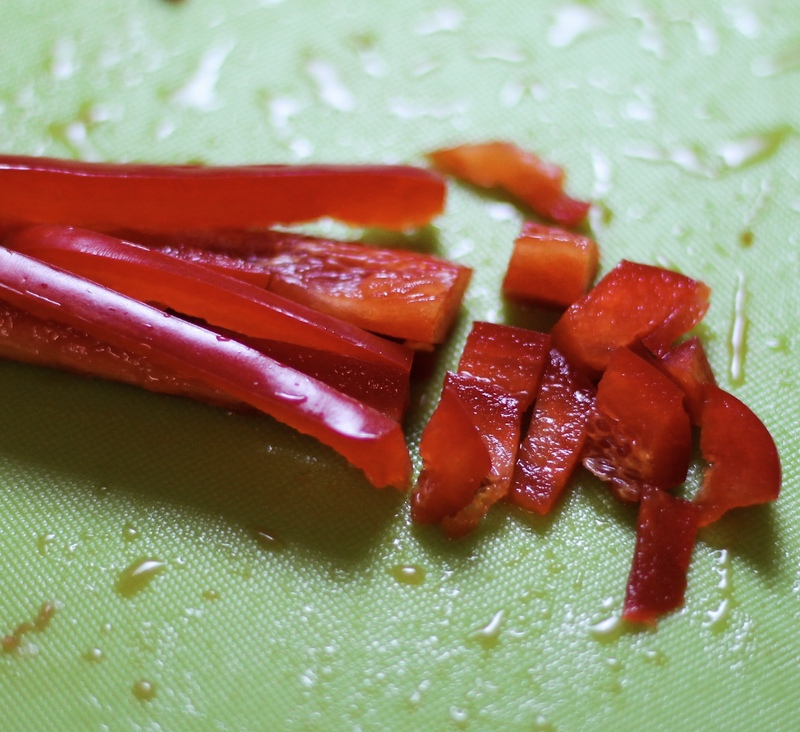 Spray some vegetable oil onto a frying pan to lightly fry the red bell peppers. Cook them for a few minutes on high heat but don’t let them soften. 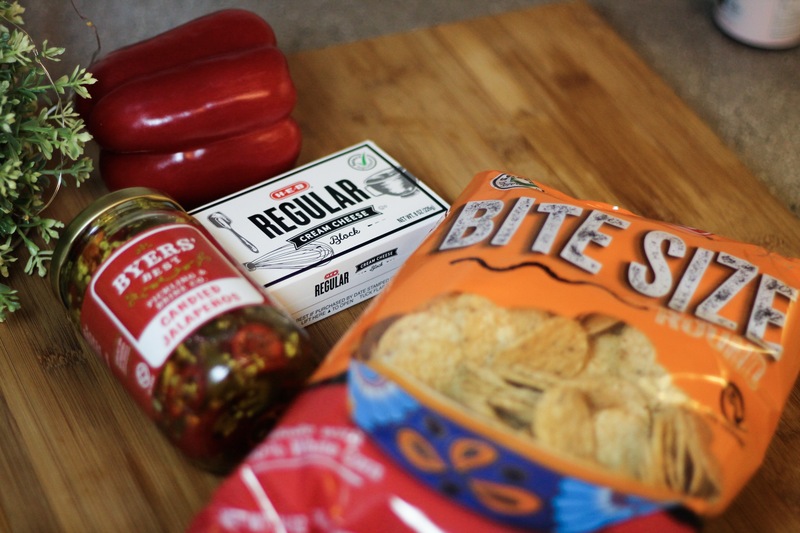 Allow them to cool because hot bell peppers can melt the cheese (I put them in the freezer for 3 minutes). Blend the cream cheese, bell peppers and jalapeños slowly until evenly distributed. The sweet and spicy flavor comes from the jalapeños that are soaked in a sweet syrup. There are multiple brands (and recipes) all over the internet although, this is my preferred one.